Good Stuff NW: Best Breakfast? Make Dave's Best Biscuits! It is a rare weekend morning when my husband isn't warming up the oven and pulling out flour from the pantry to bake something for breakfast. This is in addition, of course, to his every-two-weeks sourdough bread production schedule. What can I say? 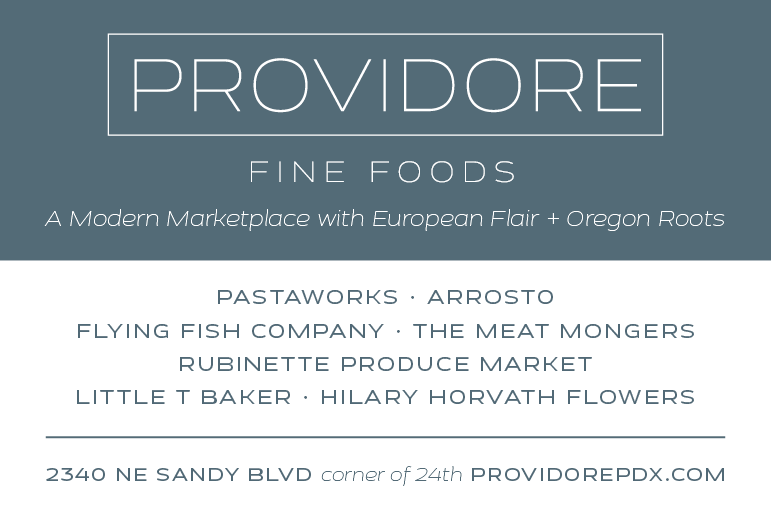 The guy is a baking fanatic, always searching for the next masterpiece to add to his repertoire. 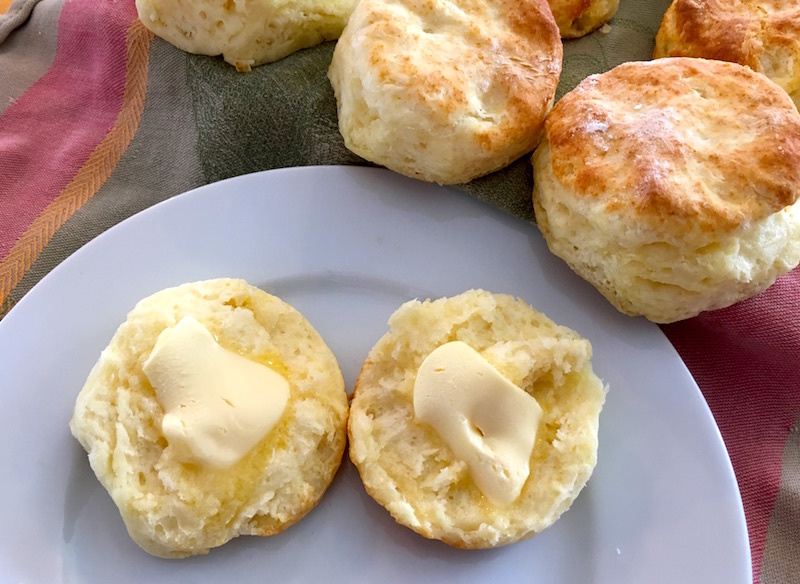 One of his specialties is scones, which I've shared here before, and which he makes whether he's here at home or we're out camping along a mountain stream. 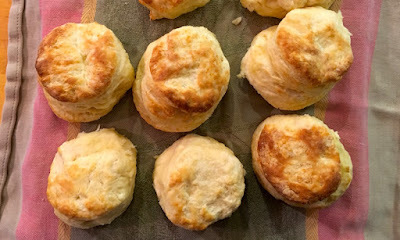 But another recipe he's nailed is for feather-light biscuits that rise in layers like stacked parchment paper, and are perfect slathered with big pats of butter and drizzled with honey. With spring break upon us and kids milling about looking for something to occupy them, it seems like the perfect time to call the young 'uns into the kitchen for a baking project. Little ones can pull up a chair to stand on and help, while the older ones might want to try it on their own while you enjoy another cup of coffee at the counter. Cut butter into small pieces and add to food processor. Pulse half a dozen times and check the size of the butter pieces. Repeat if necessary until the butter is in pieces roughly the size of peas. Pat the dough with your hands into a rectangle 1/2-3/4 inch thick, depending on how tall you like your biscuits. Cut into 2 inch circles (you should get ~6), and place on a parchment-lined cookie sheet or sheet pan. Leftover dough can be gently patted out and recut into biscuits. Thank you for sharing Dave's beautiful biscuit recipe with us. I can't wait to try them. I am always striving for tender delucdeli biscuits. Thanks, Toni! Let me know how they turn out, or if you make any tweaks.